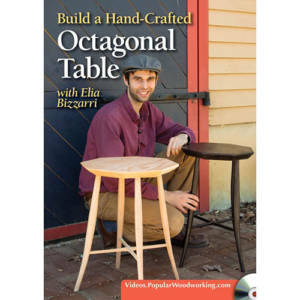 A solidly built flat-topped bench, that’s capable of firmly holding work in a variety of ways, is perhaps the single-most important woodworking tool in any shop. 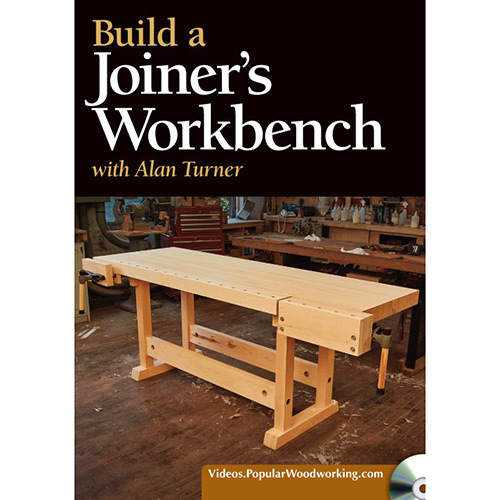 This joiner’s bench weighs in at more than 300 pounds so it’s sturdy enough for hand tool work. But it also knocks down to become reasonably portable. 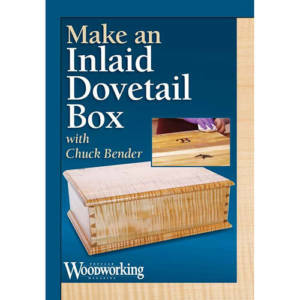 And the face and tail vises – as well as plenty of bench-dog holes – offer lots of solid options for workholding. The finished workbench is 7′ long x 28″ wide, and the height can be customized to fit your needs. If you’re ready to build a versatile, sturdy workbench that will last a lifetime, look no further! 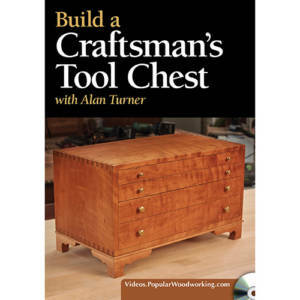 Alan Turner is the founder of Philadelphia Furniture Workshop and has been working wood for about 50 years. Over the years, Turner honed his skills as an amateur, and when his family’s homes were filled with his work, he hung out a shingle as a studio furniture maker. 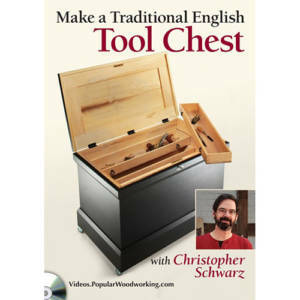 This is his third video with Popular Woodworking.